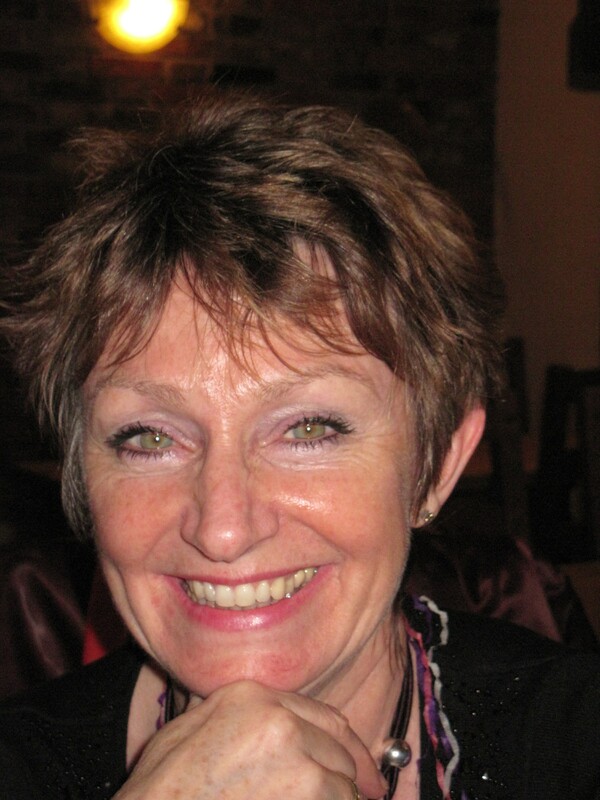 Linda’s professional background spans over 30 years as a Health Service Practitioner. Her qualifications as a Nurse (general and learning difficulties), Midwife and latterly Ultrasonographer reflect her interest and commitment to people’s health and wellbeing. Alongside her ‘day job’, Linda qualified as a teacher in the early 1990’s. Teaching and training the public and professionals to develop themselves, has been one of her passions. Linda has been a teacher trainer with an Obstetric Charity for the past 21 years, becoming an Executive Board member then a Trustee. During her time in midwifery, she was introduced to Bowen Therapy; a therapy which could be used in all age groups, as well as in pregnancy. Since then, she has expanded her complimentary therapy base to include the Emmett Technique and Energy Medicine. The Havening Technique has unlocked a door to the mysterious world of human behaviour. Her aim, having learnt the Havening Technique is to integrate all of her learning to empower people to be who they truly are and not remain the product of past barriers and beliefs.